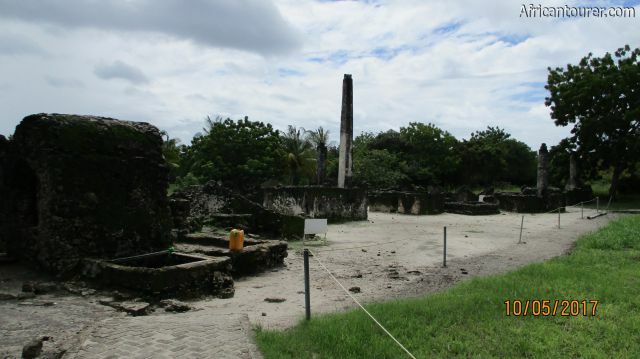 The kaole ruins is a site that holds the remains of the first settlement of the arab foreigners in Bagamoyo as well as an archaeological remains excavation site. 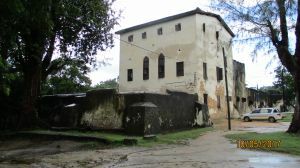 Some of the structures at the site include houses, mosques, water wells and graves of the foreigners that died there. 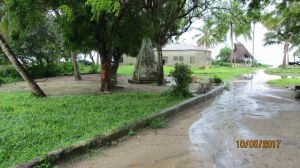 The Kaole ruins is located in the sout eastern outskirts of the small town of Bagamoyo, in an area (ward) known as Kaole. 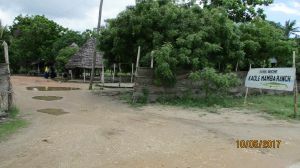 The compound also sits right next to the Indian ocean but its shore is filled with mangrove trees that block access to the open waters. For more information on its location please see the map below (click to start). 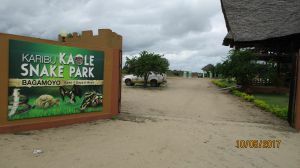 How to get there?First of you'll need to get to Bagamoyo town centre, with road transport being the only available option for this, espcially if you are new to the area as the state run ferry from Dar es Salaam has a limited schedule and drops you well outside the town. 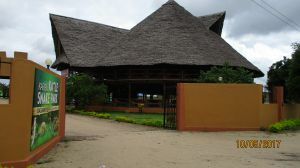 From the town centre, head south east on a road that for most of its way runs close to the ocean, with the first two or so kilometres being tarmac paved and the rest being dirt road. 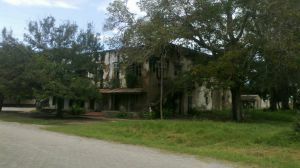 The ruins can be found past a small village, taking the road on your left after passing it (the village). 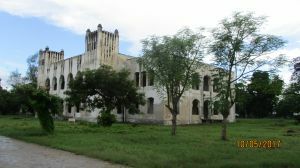 Are you associated with Kaole Ruins ? Contact us to improve this page or create another page for your business.